Lisa Scottoline has done it again! 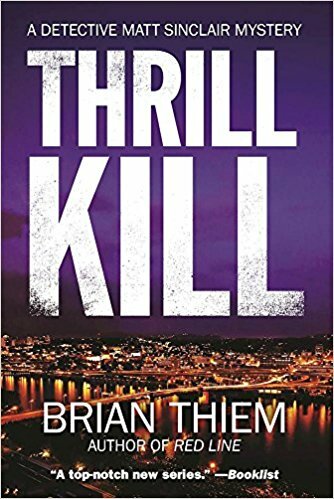 She has once more brought readers an intriguing legal thriller that leaves readers on the edge of their seats. I liked that the characters are a variety and how a child with learning disabilities is brought into the light. Just because someone is different doesn’t make them the enemy. Here, readers are taken on a deep journey that’s not just vividly physical but emotional as well. Anything that involves that law can be messy and super stressful. 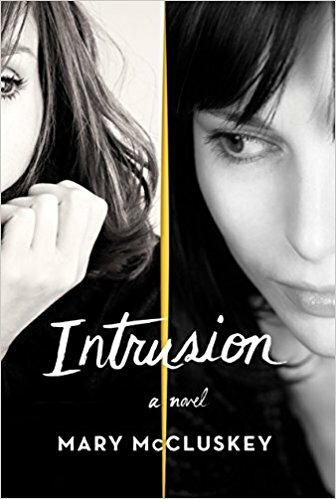 What really happened at a school shooting is a mystery that Mary DiNunzio will figure out…and hopefully come out of it with no worries. 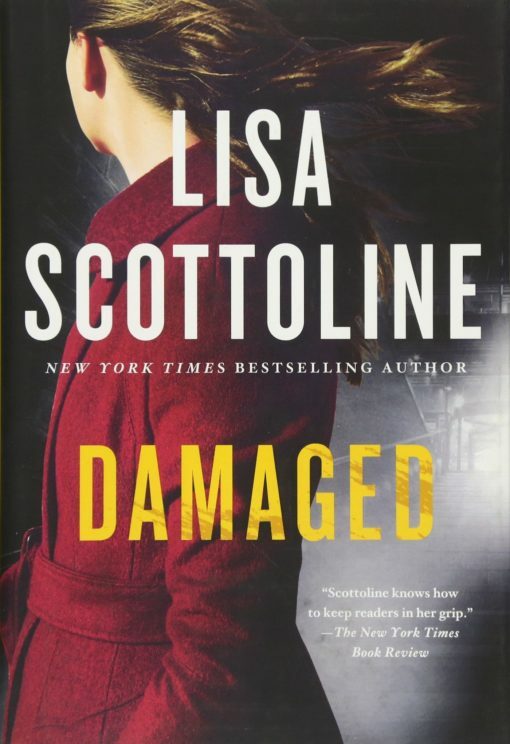 A case that seems to be tough gets harder as she digs through the evidence…Damaged is exactly what will happen if Mary isn’t careful. Inside Damaged, readers are brought a fast-paced action thriller that will keep them turning the pages. A successful lawyer takes a case involving a young boy with dyslexia being accused of a school shooting. Mary NiNunzio works on proving the boy’s innocence. However, what she never expected was to fall in love with the young boy. Mary is also balancing her love life that might just hold a marriage in her future. Is it possible to have everything in life or will Mary lose what she has worked hard for? 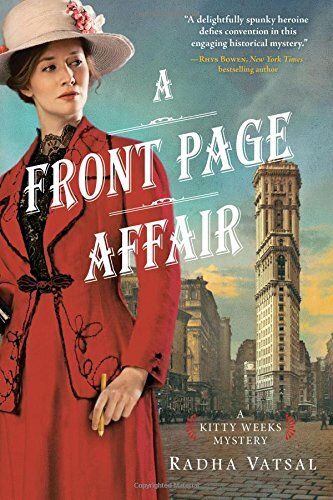 Lisa Scottoline’s novel is deeply satisfying. Every page is bone deep in suspense. Plus, there is a lot riding on the young boy, Patrick. The why’s and who would want to frame a kid is one that will perk up readers’ interest as the plot continues to roll. Abuse, family, and love are strong themes within this exciting tale. What I really enjoyed was how one smart woman was brave and bold enough to face the challenges ahead and know what could possibly happen by committing herself to the case at hand. Overall, I thoroughly enjoyed reading this masterfully woven story. I would highly recommend Damaged to readers everywhere.